Karrueche Tran is trying to move on with her life following her bitter split with on-again off-again boyfriend Chris Brown, be Breezy is not making it easy for her. 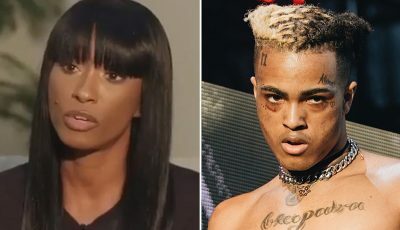 Last week, sources connected to the couple told Urban Islandz that Brown has been constantly calling Tran with the hope to win her back after she bounce over his baby drama. Since then the model has been keeping herself busy and has been updating her fans on Instagram. After posting a racy swimsuit photo this week on her gram, Chris Brown left her a telling comment basically telling her to stop being a Instagram thot. “I’m president of the Itty Bitty Committee,” Karrueche captioned the photo. 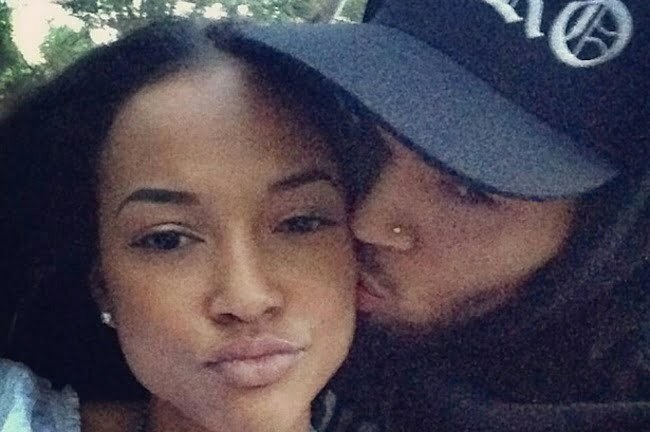 Seems Chris Brown is worried that a baller will scoop Karrueche Tran up sometime soon. Or perhaps he is feeling some type of way about the way Karrueche Tran dumped him on Twitter for the world to see. “Listen. One can only take so much. The best of luck to Chris and his family. No baby drama for me,” Karrueche Tran wrote on Twitter. That tweet has since been deleted. Karrueche Tran also sat down for a candid interview with Iyanla Vanzant of the Oprah Winfrey Network, OWN, earlier this week where she broke down in tears recalling how she found out about Chris Brown 9-month-old baby girl.